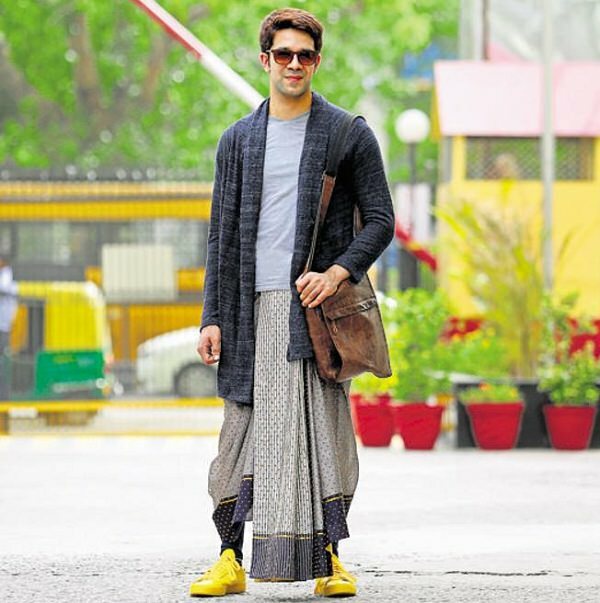 8 Dapper Ways To Wear Dhoti For Men. . . 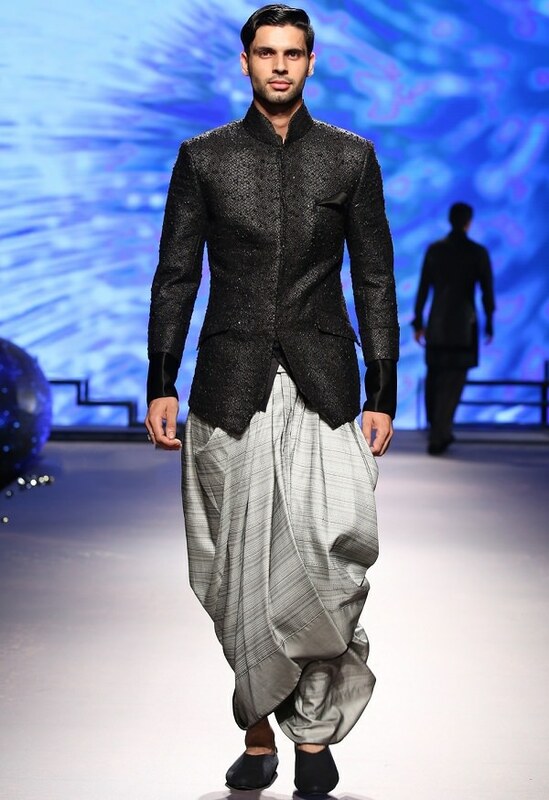 Here is a modern take at wearing a dhoti in style! 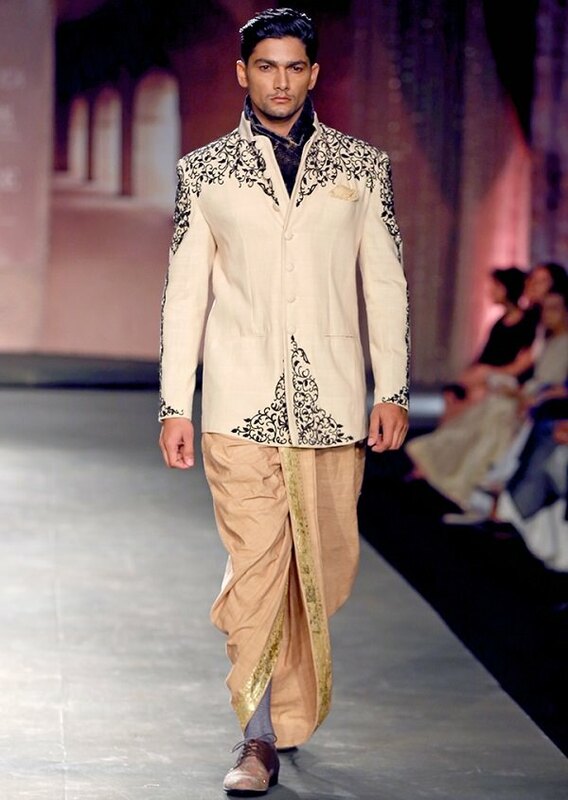 Break the old rules and embrace dhoti with a suit. 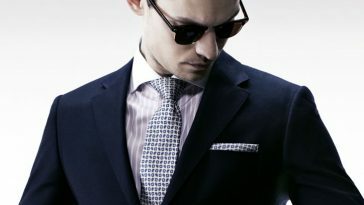 You will set the place ablaze with your sense of style. 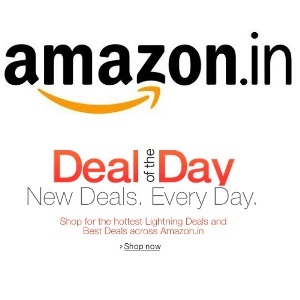 Dhotis are the new cool for the grooms. 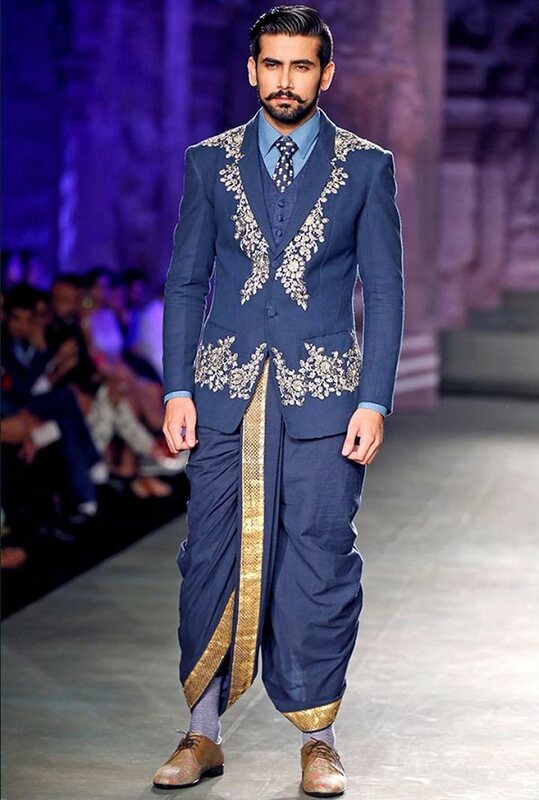 So replace your tuxedo with a matching dhoti. 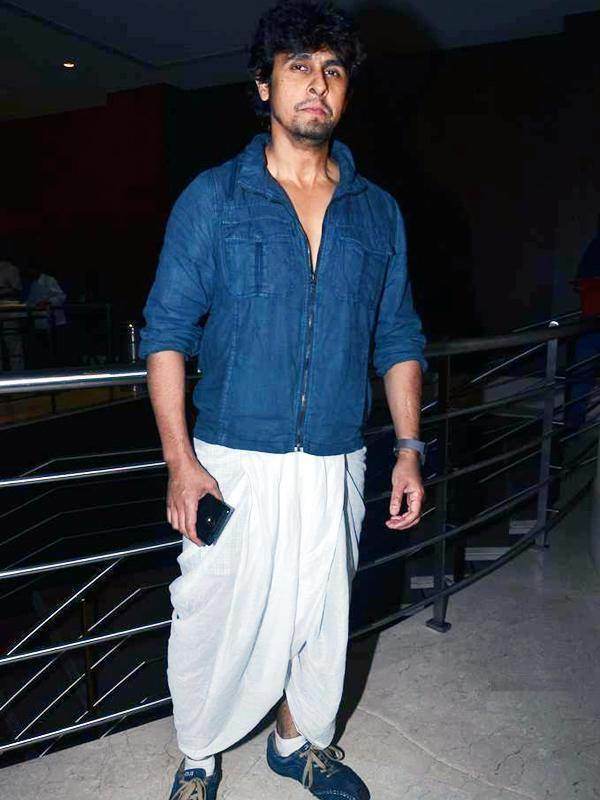 Take cues from Sonu Nigam’s look and wear your dhoti with a denim shirt next time for a chic look. 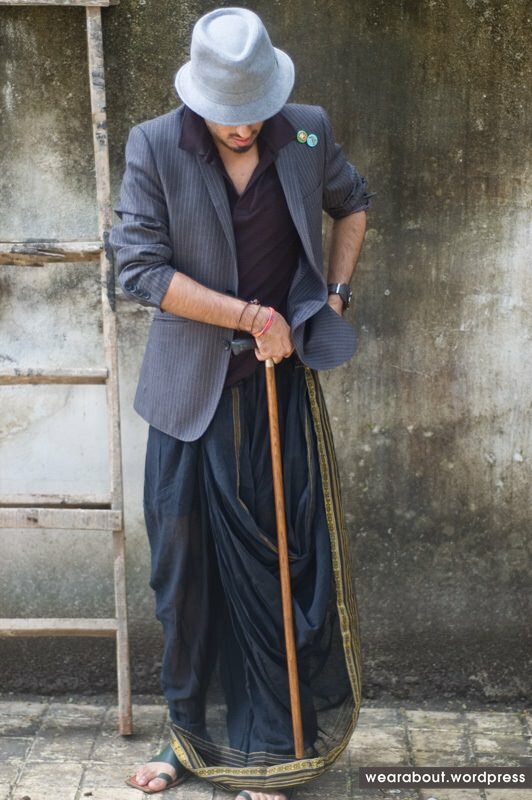 Look dapper in a dhoti paired with a jacket and scarf for the ultimate swag. 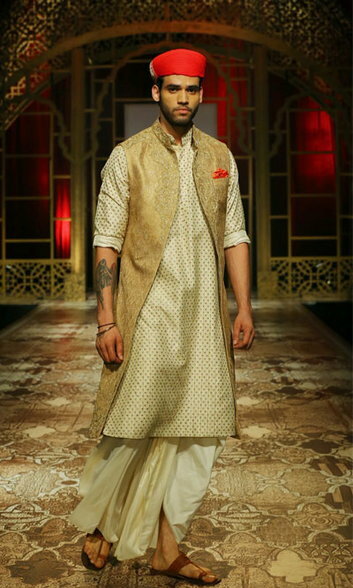 Be experimental and pair your cotton blazer with dhoti and leather sandals. 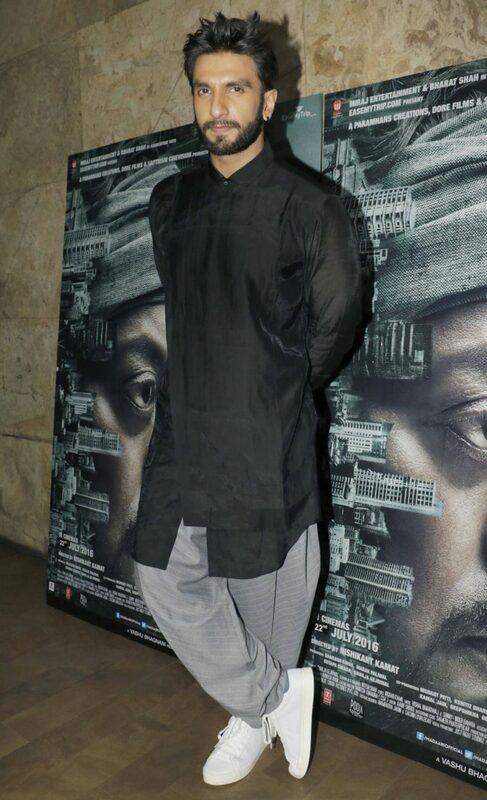 Skip your pants for a dhoti with a long jacket and sport a turban for added glam quotient. 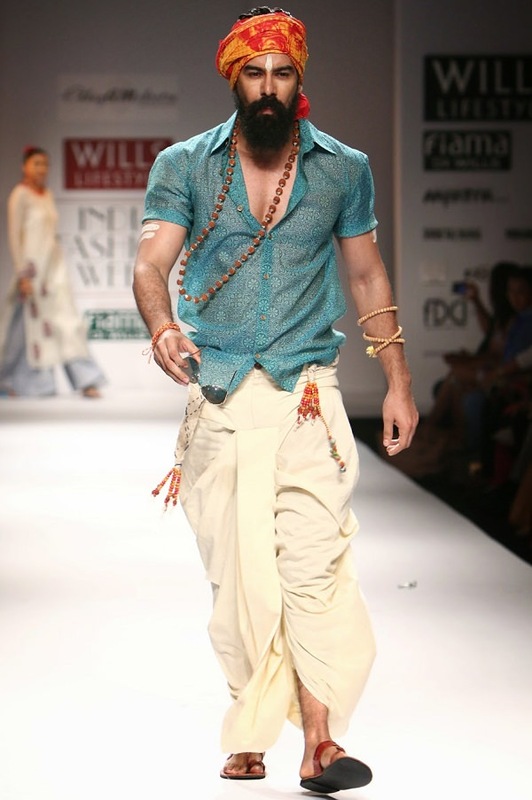 Nail the perfect bohemian vibes with a dhoti topped with short collared kurta and a head wrap. Skip your denim for dhoti with your casual tee and nail the everyday look with a pair of sneakers to complete the outfit. 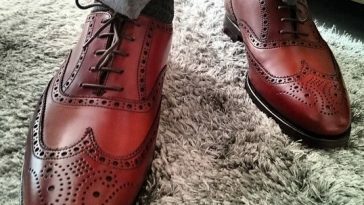 These 12 Shoes Can Make Any Guy Look Dapper For Sure!